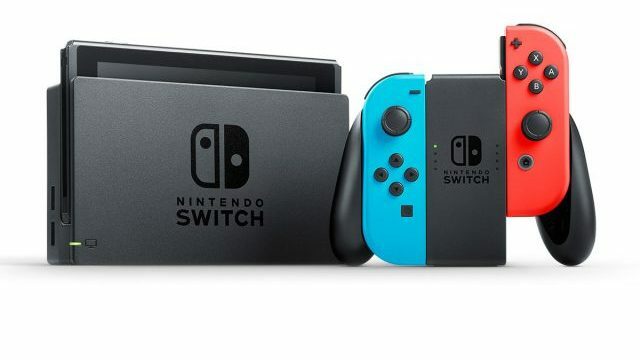 Japanese business newspaper Nikkei reports that Nintendo is considering the sale of a smaller Nintendo Switch redesign for release in their fiscal year 2019. Such a redesign they say is to focus on the Switch’s handheld form and the removal of certain features. The small redesign would also reportedly feature a slimmer frame and improved battery life. Previously, Nintendo CEO Shuntaro Furukawa outright stated in an interview that there were no plans for a Switch redesign in the future, nor a price drop. The Nikkei has a long track record of Nintendo rumors and reports, some accurate (the original 3DS XL) to false. The ulterior motive for a smaller Switch would be to expand its audience in time for 2019’s new installments of Animal Crossing and Pokémon. A similar situation took place in 2013 when Nintendo happened to announce the cheaper-priced Nintendo 2DS in time for Pokémon X and Y, which launched at $130 in a slimmer form without stereoscopic 3D. Nintendo has no response to Nikkei’s report at this time, so this firmly falls into rumor territory.